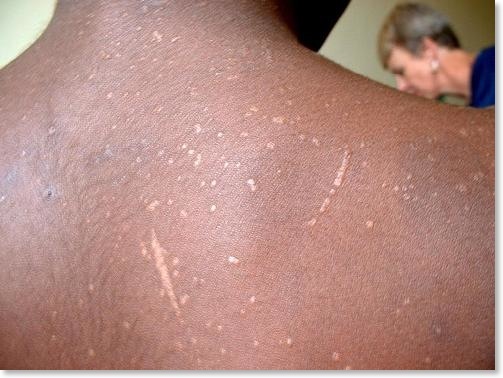 A person tested HIV positive may see rash on his/her skin which is called an HIV rash. 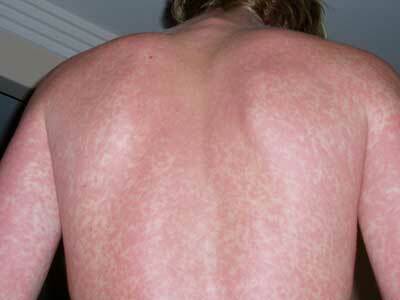 Majority of the HIV sufferers will have this rash. 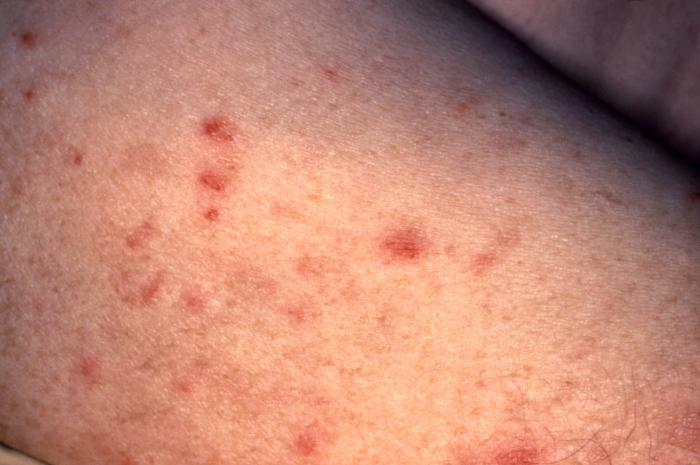 These rashes look brown or reddish bumps or a kind of eczema. 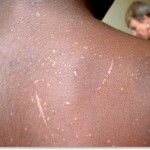 HIV rashes usually appear on the shoulder, chest area and on the palms. 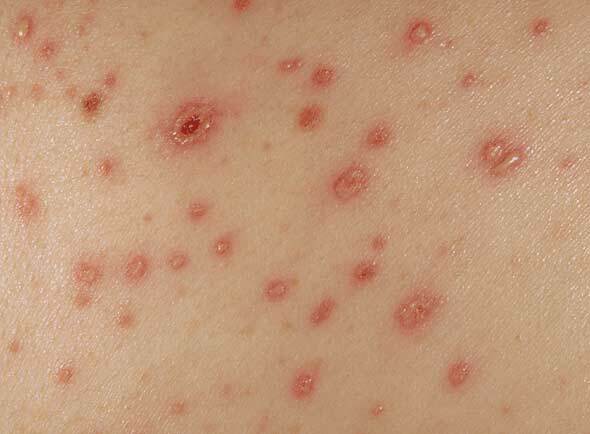 They are limited to a specific area and do not spread to other parts of the body. 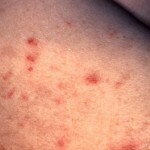 These rashes may also cause soreness and sever itching. 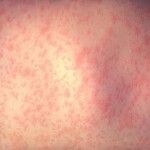 Other symptoms include fever, headaches, diarrhea, vision problems, weight loss, fatigue and other extreme conditions. 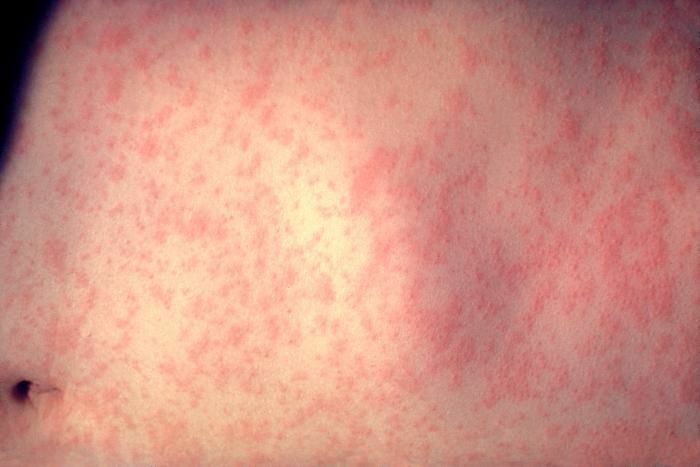 The symptoms usually last for 2 to 4 weeks.